What environmental and economic conditions led to the abandonment of the Maya Lowlands in the eighth and ninth centuries? 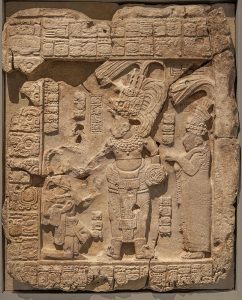 Archaeologists understand that these events of the eighth to tenth centuries CE in the Southern Maya Lowlands resulted not from a single factor but from a series of systemically interrelated factors. Serious droughts, growing populations, intercity warfare, and stresses on agriculture, food supply, and local and long-distance trade were just some of the key interacting factors. The abandonment or partial abandonment of Maya cities and surrounding areas varied throughout the Lowlands and was more severe in the south than in the north of the greater Yucatán Peninsula. How are archaeologists able to come to these conclusions? Ongoing field and laboratory research by archaeologists, paleo-climatologists, geographers, and other scientists have provided the data that underlay the inferences about the conditions at the end of the Classic Period. The field research and laboratory techniques have become significantly more sophisticated in the past several decades, which, in turn, have led to strong insights into the Maya past. 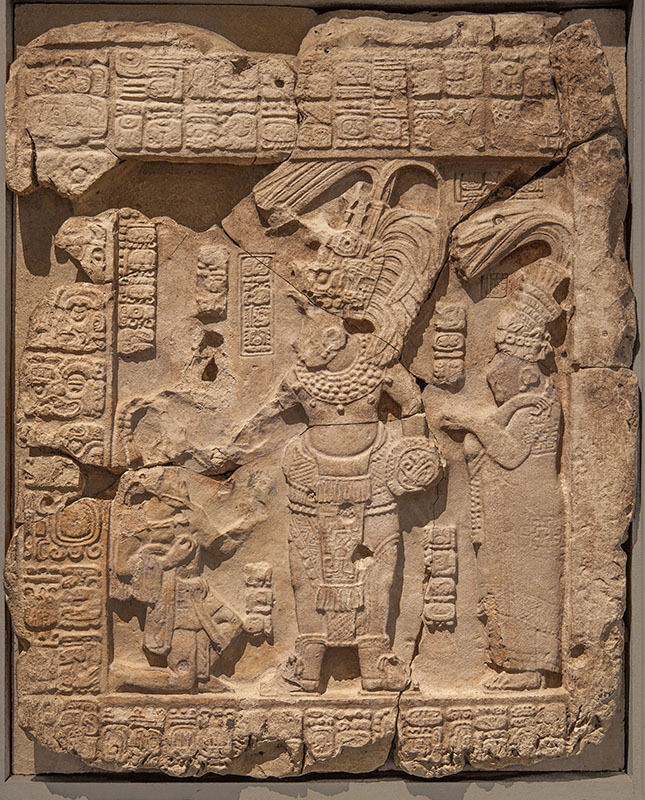 The new data can further allow scholars to make inferences about the loss of power by the ruling Maya elites, as the conditions at some cities became less and less favorable. Insights from Maya written sources and from Maya peoples today are also helping to strengthen current understandings. You say that the term “collapse” is not wholly appropriate for this turn of events. Why? Collapse is not a useful term, because it implies that ancient Maya civilization somehow ended. I am often asked why the Maya disappeared. The clear answer is that they didn’t! At the end of the Classic Period, there was a fragmentation of political power and major rearrangements of populations, with movements to both the north and south of the Southern Lowlands. As the archaeologist Joyce Marcus has argued, the developmental trajectories of premodern civilizations—like the Maya—throughout world history are marked by successive periods of peaks and valleys or centralization and decentralization. Maya civilization continued to flourish in the Northern Lowlands—at Chichen Itza and then Mayapan, for example—and in the Highlands up until the Spanish Conquest in the early sixteenth century, when the Maya suffered huge population losses. However, Maya peoples in what is now Mexico and Central America have not only survived in subsequent centuries but are now flourishing with more than 12 million Maya speakers in the area today. Learn more about Jeremy A. Sobloff and his work at the Santa Fe Institute at this link.